Campus administration announced its search for the new dean of the Haas School of Business on June 28. The new dean will replace current dean Richard Lyons, whose second term will end July 1, 2018. Gerson P. Bakar, campus alumnus and Haas School of Business philanthropist, died Monday, according to a campus press release. Bakar was 89 years old. Impending final exams means libraries and study lounges alike are packed. 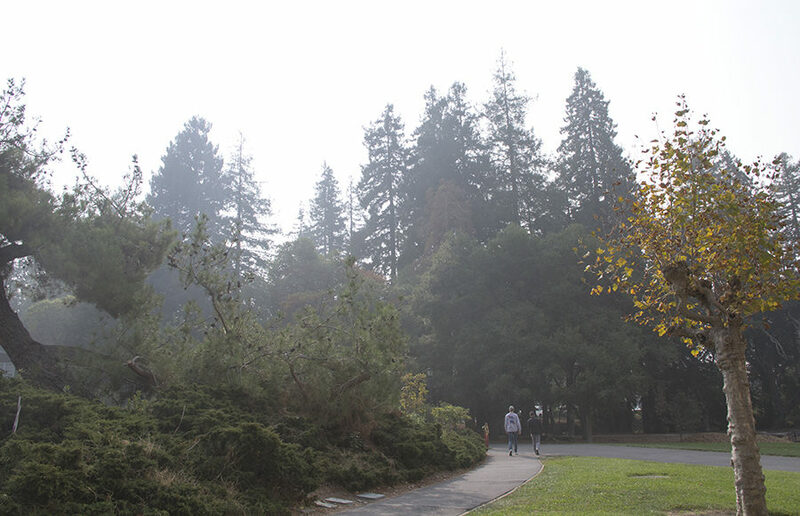 Fortunately, there are a few hidden gems on campus that aren’t full of humans. UC Berkeley’s College of Engineering and Haas School of Business are offering a new two-degree program — the Management, Entrepreneurship and Technology, or MET, program — that will begin in fall 2017. The UC Berkeley Police Review Board held its annual public meeting Friday afternoon to discuss its activity over the course of 2016 and hear feedback from the public on UCPD’s conduct. The UC Berkeley Haas School of Business is on track for a much-needed physical expansion after a donation of $15 to $25 million from Kevin Chou, a Haas alumnus and founding CEO of mobile gaming studio Kabam, and physician and entrepreneur Dr. Connie Chen, his wife. In the beginning of this summer I got the chance to visit Idaho with my family. I had never visited and to be honest, I wasn’t expecting much. I seriously didn’t even know where it was located on a map, and I found myself quickly getting it confused with Iowa or any other “irrelevant” state. Everyone is constantly filled with thoughts of Idaho growing potatoes, and frankly that’s the only thing I had known about it prior to my visit.